TXBA Headquarters isn't the most glamorous place along Texas Blues Alley. There's no lessons, no gear videos, nothing.... fun. But when you need help or information, you'll be glad Headquarters is there. But, since it's not as much fun, it's also not as high a priority for me most of the time. 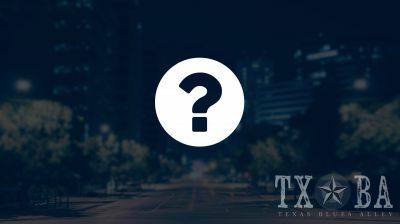 Ever since TXBA launched in 2014, there has been a lackluster section in Headquarters called FAQ. As the name implies, this was supposed to be the place that I answer the most commonly asked questions. I threw together a nice list of questions when I launched TXBA, but that list never grew. Over the past week I made a much more comprehensive list of questions, and gave the FAQ section an overhaul. The questions are now much more organized, and the presentation works better on mobile devices. Best of all, I have a "Submit Question" form right at the top of the page that lets you submit questions for the FAQ. So if you've got a question about anything here at TXBA that isn't already answered, submit a question and it just might end up on the list.